Plan For Reading The Bible: Tip 7: See a verse in new ways. 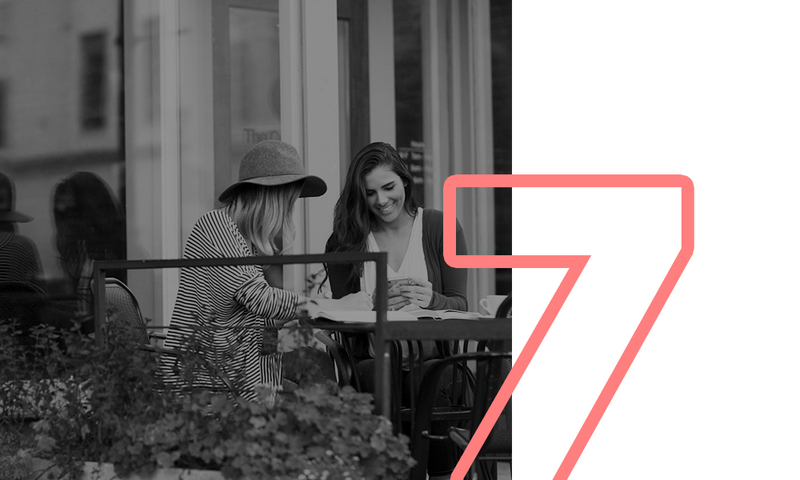 7 Tips in 7 Days: 7: Compare a verse in multiple versions. Want to better understand a particular verse? Compare Versions lets you easily see one verse in several different Bible versions at the same time. Tap any verse, then Compare. See every verse in a new way.